Today, mobiles play a vital role in day to day life of each and every human being. Having a mobile phone in your hand is like having World in your hand. One of the following is studying online or mobile apps. The mobile application has become one of the most pervasive ways to study or prepare for exams. you can get educated by traveling anywhere, anytime. 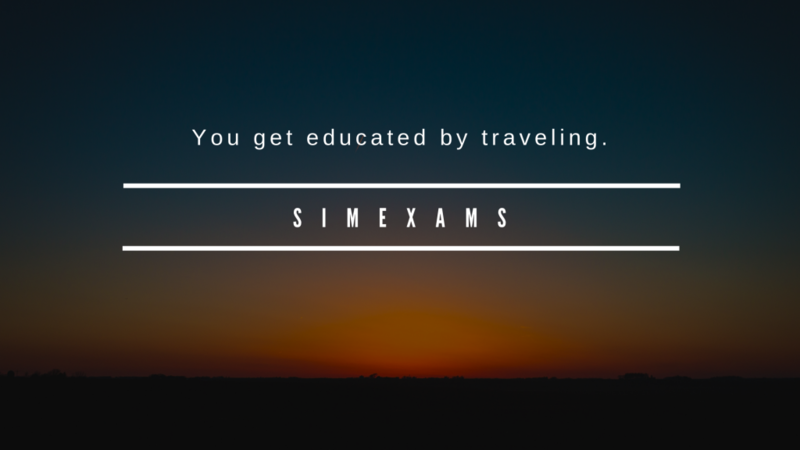 SimExams is one of the most influencing apps which allows students to practice exams online. 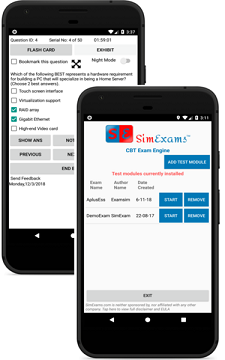 The SimExam application is available around the clock. One can synchronize the application in mobile, and tablets with ease. This software is rich in feature and mobile friendly to use. The registered candidate can take the exams or learn with his/her fingertips over their mobile phone, and all the records can be saved securely.